Erin Keller is a senior broadcast journalism major and fashion media minor at Kent State. She is involved in TV2 as a host of The Blurb and co-hosts the Black Squirrel Radio Show, Womb-Mates, with her identical twin sister, Holly. In addition to interning at WKSU, Erin also has a public relations internship at a local school district. 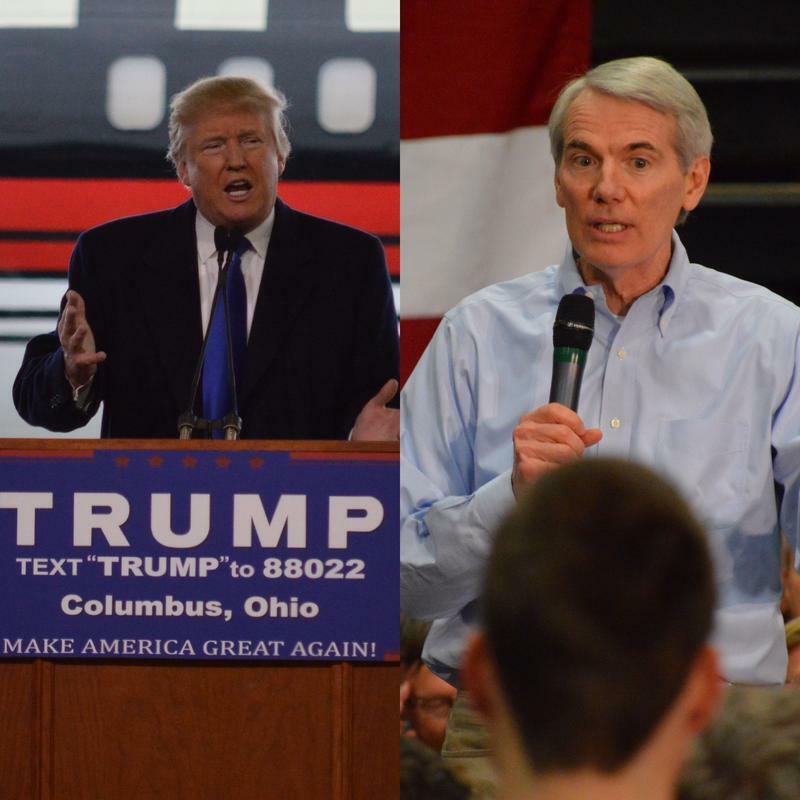 Senator Rob Portman said he is undecided on how he will vote on the proposal to reject President Trump’s declaration of a national emergency to fund a border wall. Portman agrees immigration, trafficking and drugs are creating a crisis at the border, but he wants to know where funding for the president’s priorities will come from. 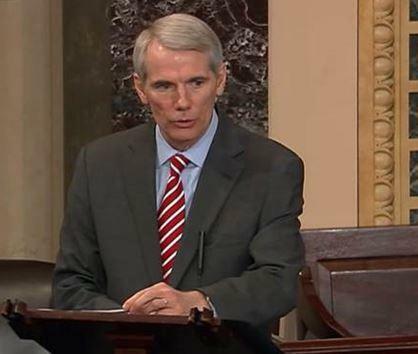 Ohio Senator Rob Portman is trying to pass a bill that would prevent another government shutdown in the future. If lawmakers haven’t approved a new budget in time, Portman’s bill would keep the government open with the same level of spending--but for a limited period of time. This week we’ve seen a range of weather. 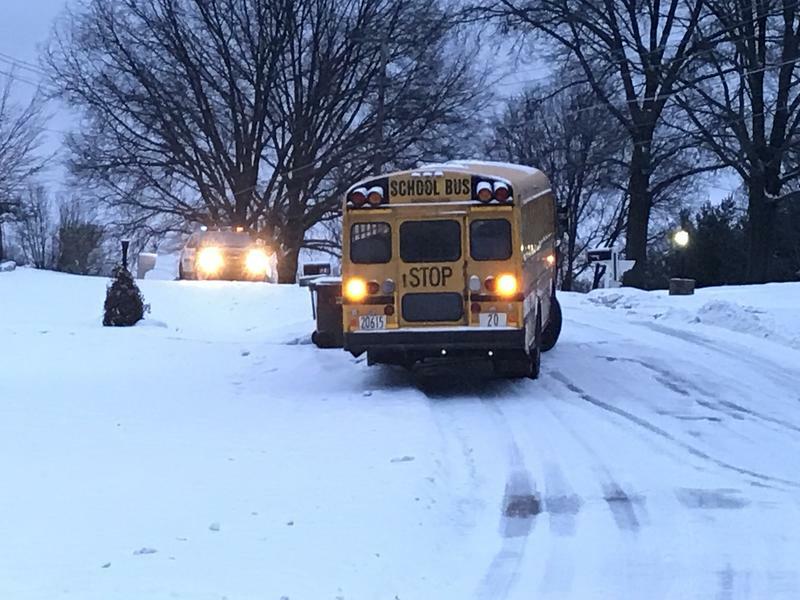 We had a foot of snow and temperatures in the teens. Then it was 45 degrees and raining. Are these wild fluctuations caused by climate change? A Kent State geography professor says no. Cameron Lee says these types of ups and downs are normal.